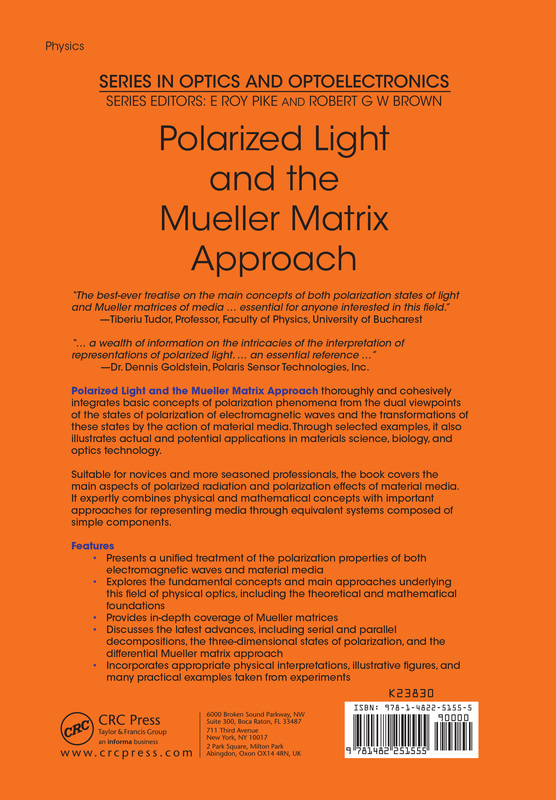 Polarized Light and the Mueller Matrix Approach thoroughly and cohesively integrates basic concepts of polarization phenomena from the dual viewpoints of the states of polarization of electromagnetic waves and the transformations of these states by the action of material media. Through selected examples, it also illustrates actual and potential applications in materials science, biology, and optics technology. The book begins with the basic concepts related to two- and three-dimensional polarization states. It next describes the nondepolarizing linear transformations of the states of polarization through the Jones and Mueller–Jones approaches. 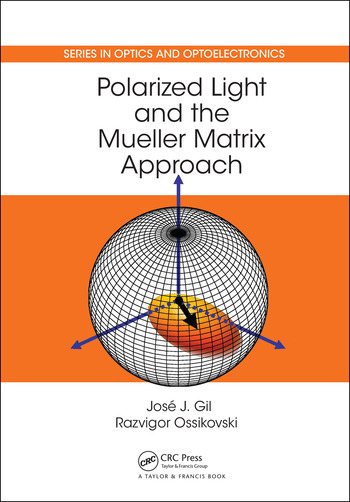 The authors then discuss the forms and properties of the Jones and Mueller matrices associated with different types of nondepolarizing media, address the foundations of the Mueller matrix, and delve more deeply into the analysis of the physical parameters associated with Mueller matrices. The authors proceed to interpret arbitrary decomposition and other interesting parallel decompositions as well as compare the powerful serial decompositions of depolarizing Mueller matrix M. They also analyze the general formalism and specific algebraic quantities and notions related to the concept of differential Mueller matrix. The book concludes with useful approaches that provide a geometric point of view on the polarization effects exhibited by different types of media. Suitable for novices and more seasoned professionals, this book covers the main aspects of polarized radiation and polarization effects of material media. It expertly combines physical and mathematical concepts with important approaches for representing media through equivalent systems composed of simple components.